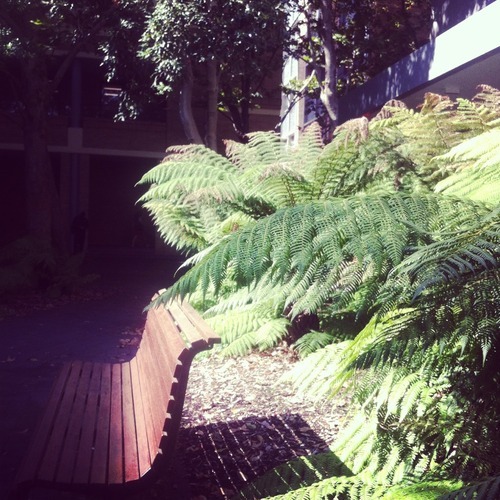 My favourite place to relax on campus … No one around, mostly quiet, and generally very pretty. Who knows it? Don’t give it away haha!